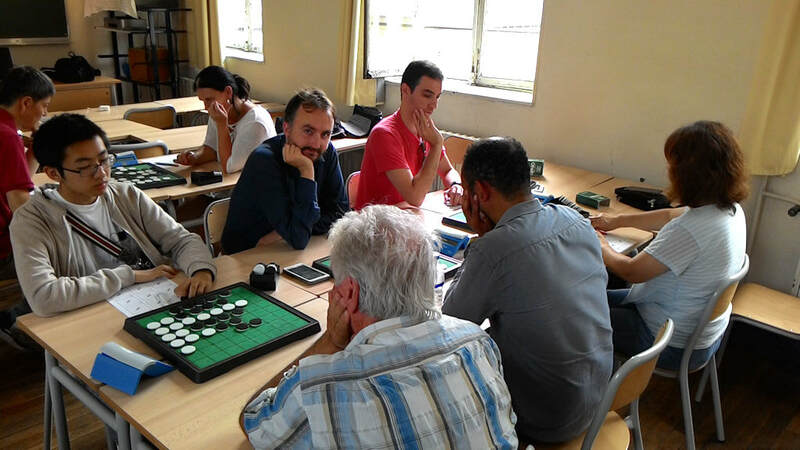 ​The 4 contenders for the European Grand Prix Occupied the first 4 places after round 2 and met in round 3. 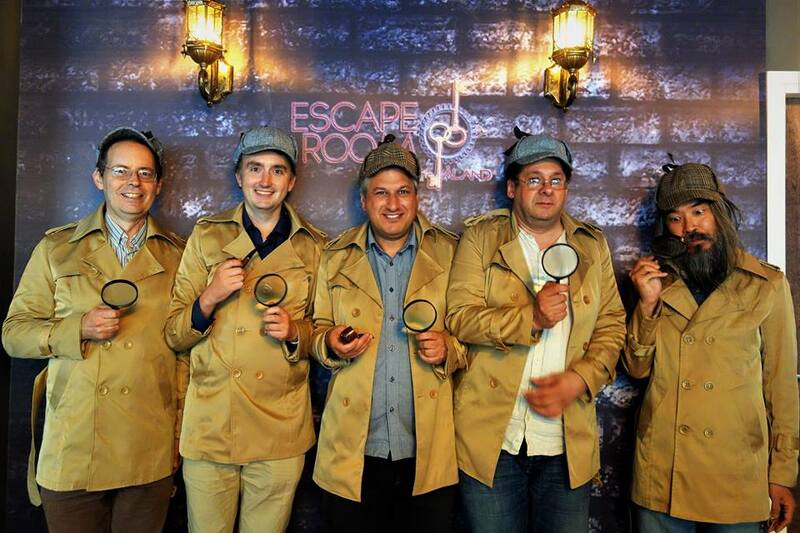 Matthias Berg won against Takuji Kashiwabara and Marc Tastet defeated Imre Leader. 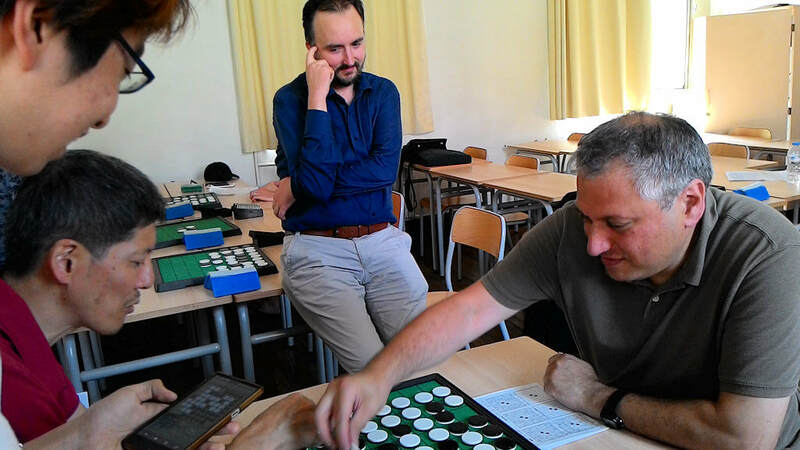 In round 4 Marc Tastet won against Matthias Berg and Marc against Takuji was a draw in round 6. Round 7, Imre Leader against Mathias Berg, the last game in the 11 rounds between the top 4, finished as a win for Matthias. 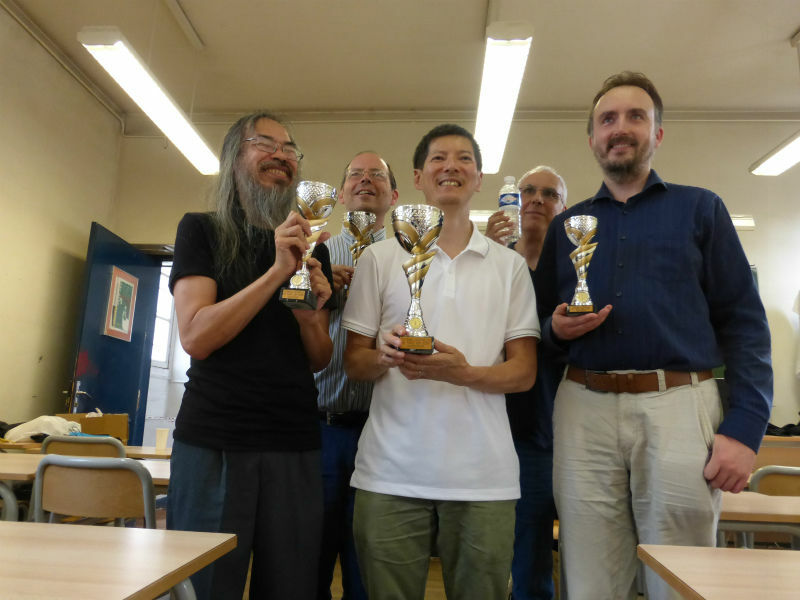 Four Japanese players at this tournament, among them Takeshi Murakami who was World Othello Champion in 1996, 1998 and 2000. Former World Champion Kunihiko Tanida was expected to come, but unfortunately he was not able to make it. 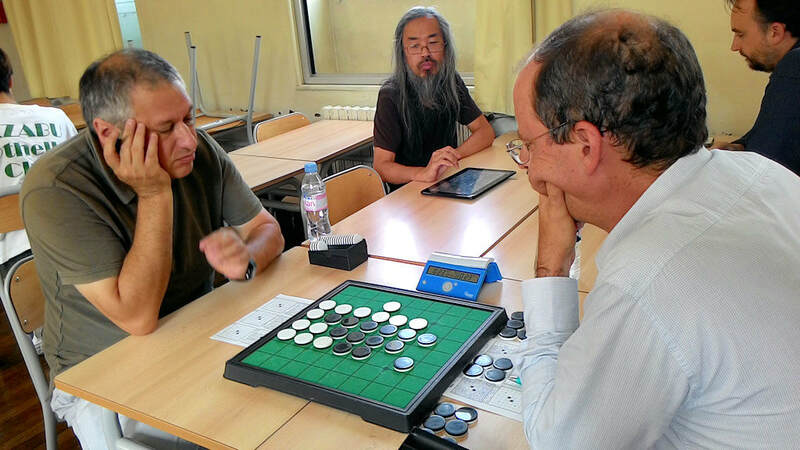 Takeshi started the tournament with a loss against Takuji Kashiwabara but from then on it was all wins for him in rounds 2 to 7. The winner of the Europeand Grand Prix 2017, the European Champion, we did not have to wait till the final. With still a round to play, at the start of round 11, who else could it be but Takuji Kashiwabara! 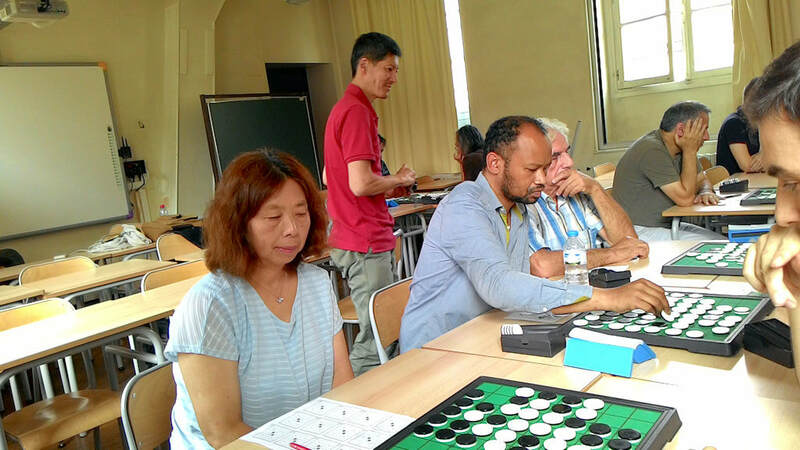 Takuji qualified to play the final against Takeshi Murakami and with at least a second place in the tournament, that was enough for him to win the European Grand Prix. What a disappointment for Matthias Berg, who was well on his way to keep Takuji from an 11th EGP title, but missing out on the Paris final blew his chances. 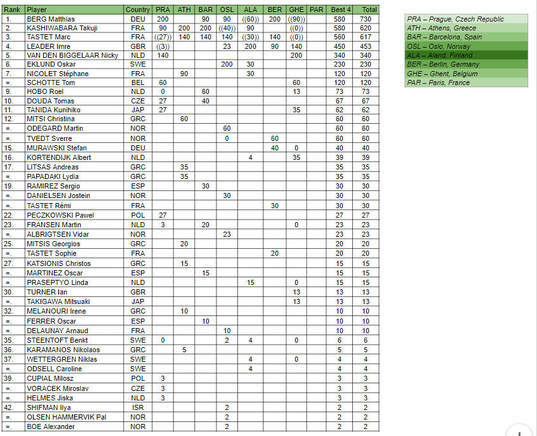 What a great succes for Takuji, 11 times European Champion, a winning streak of 7. Congrats, Takuji!!!!!!! Marc Tastet won the playoff for 3rd/4th place against Matthias Berg. 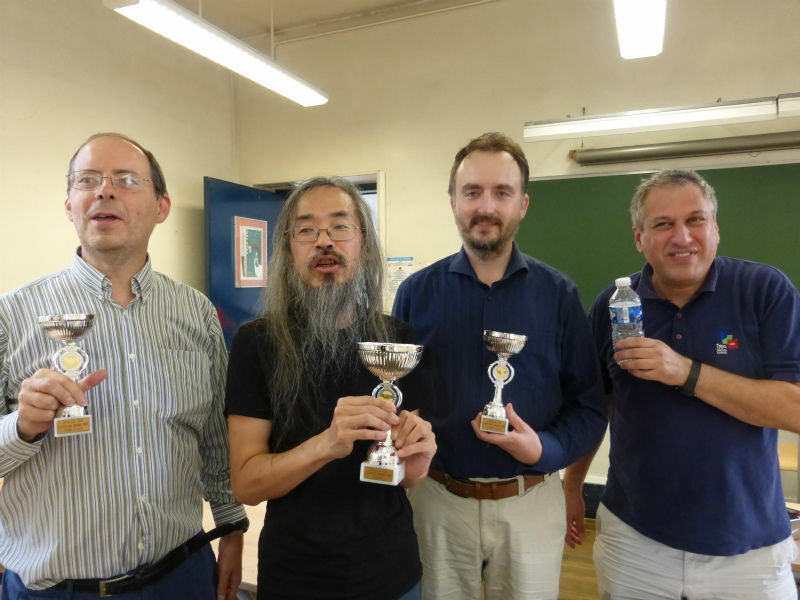 ​A fabulous tournament for Takeshi Murakami who defeated European Champion 2017 Takuji Kashiwabara 2-0 in the final. 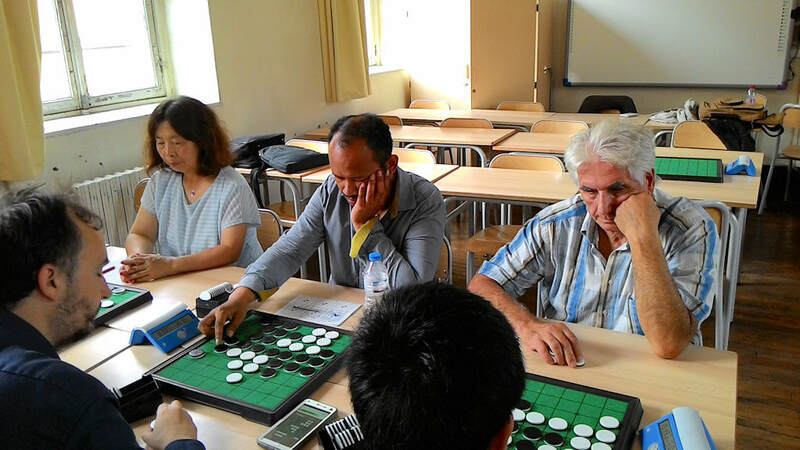 Takeshi won the EGP in 1989 (tied win with Karsten Feldborg). 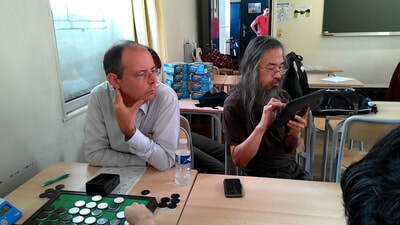 Takeshi's said: "I am so happy because it was my first victory in Paris in the last 22 years! My last victory was in 1995". 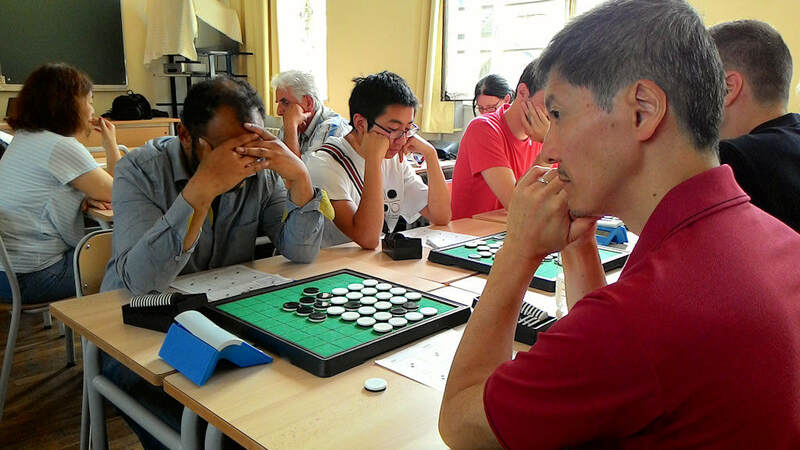 The last stage of the European Grand Prix 2017, Paris EGP tournament, will be held on Saturday August 26th and Sunday August 29th. 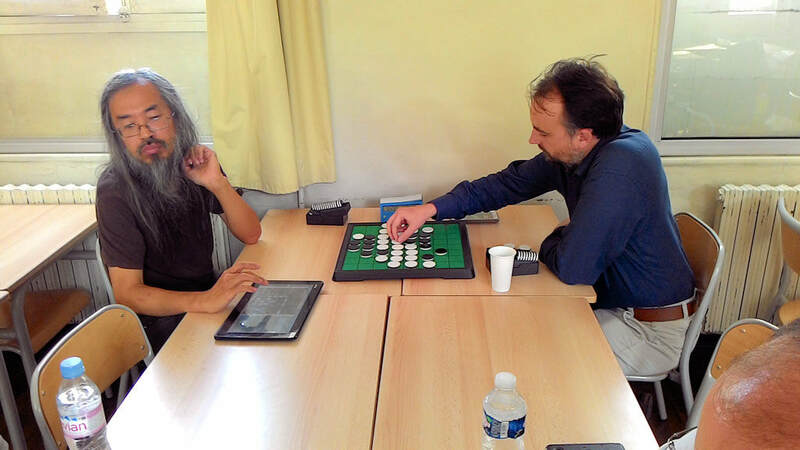 This year, we'll have as guest stars several Japanese players, including two former World Othello Champions: Takeshi Murakami and Kunihiko Tanida. 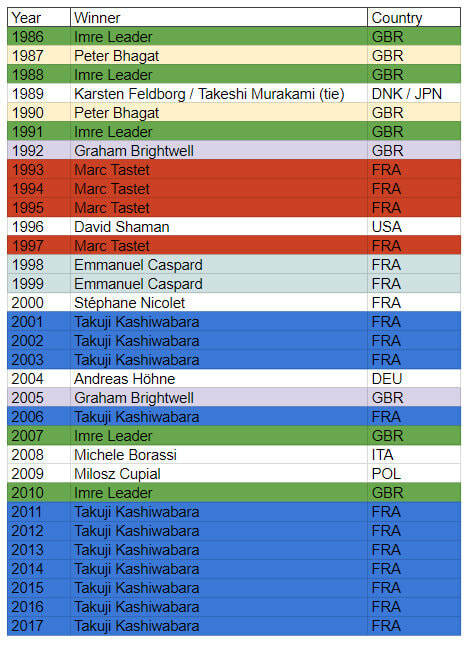 Also the European Grand Prix will be decided between Matthias Berg, Takuji Kashiwabara, Imre Leader and Marc Tastet (note by ON editor: Marc is also a former World Othello Champion): all of them will be there.